Lady Freethinker (LFT) cares about your privacy, and this page is meant to inform you about exactly how your data is used. Lady Freethinker asks for personal information, such as your name, email address, and location, when you register for the newsletter or membership, when you submit a petition form on our website, or when you make an online donation. LFT does not knowingly collect information from children under 13. LFT does not sell your information to third parties for marketing or any other purposes. 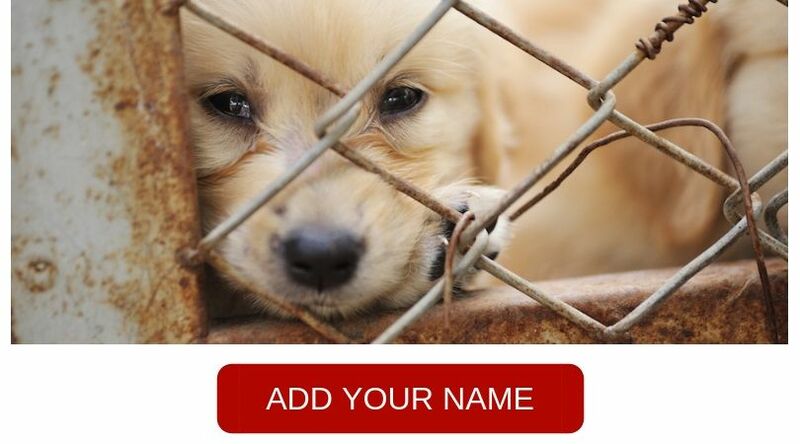 When you sign a petition, we may include your name, location and comment in a signature list sent to the petition target, who is named on each petition page. We may also use your information to tailor your experience on our website, for targeted LFT campaign distribution, or for analytic purposes. We may send you emails from our organization, from which you may unsubscribe at any time. Lady Freethinker gathers some information from users automatically. This information may include Internet protocol (IP) addresses, browser type, Internet service provider (ISP), referring/exit pages, operating system, date/time stamp, and/or clickstream data. This information is used by Google Analytics to help us better understand user behavior. We do not link this automatically collected data to other information about site visitors. Please keep in mind that whenever you voluntarily disclose personal information online – for example, on message boards, in form submissions or through emails – there is a chance that information can be collected and used by others. Lady Freethinker has taken appropriate measures, such as data encryption and security monitoring, to keep your data secure; however, we cannot ensure or warrant the security of any information you transmit to us over the Internet and you do so at your own risk. Please be careful and responsible whenever you’re online. Thank you for being a part of the movement to create a free and compassionate world for all species.